I grew up as a country boy and literally lived right next to a junk yard. My parents never liked it, but my brother and I were in Heaven. We had the most elaborate dirt bike trail imaginable. Country Time was a bit slower and we had our own phrases for everything. We didn’t wash clothes, we warshed them. The word color we pronounced as keller. So you’ll have to forgive me going back to olde tyme phrases in my excitement. It was recently announced that TeddyCon 2017 is now a complete and entire hotel takeover ABDL convention. The main convention space, the hallways, the pool, the courtyard, the lobby, the breakfast area, the bar … the entire building will now be included in TeddyCon 2017. There will be no vanilla folks in the building for the convention. And this means you don’t have to cover your littleness up when walking through the halls or anywhere else in the building. It opens up so many other possibilities that hadn’t been possible since the days of those Vermont Ski Lodge Conventions. And I am losing my mind with excitement. And the entire hotel building is ours. 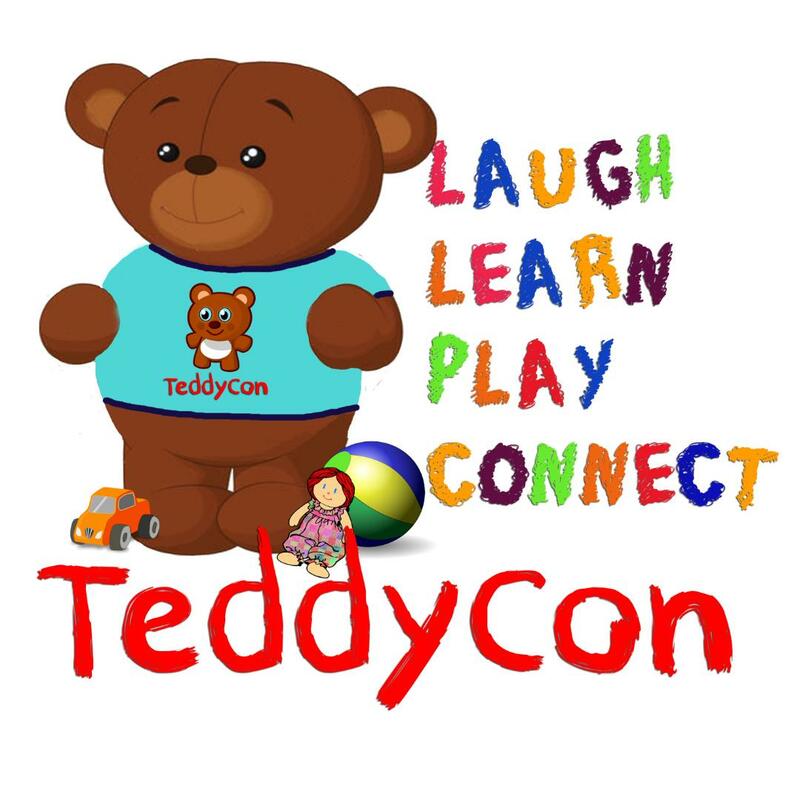 This entry was posted in ZorroDaddy's Blog and tagged abdl, ABDL Convention, activities, crafts, medfet, Teddy Clinic, TeddyCon, TeddyCon 2017, TeddyCon hotel takeover. Bookmark the permalink.